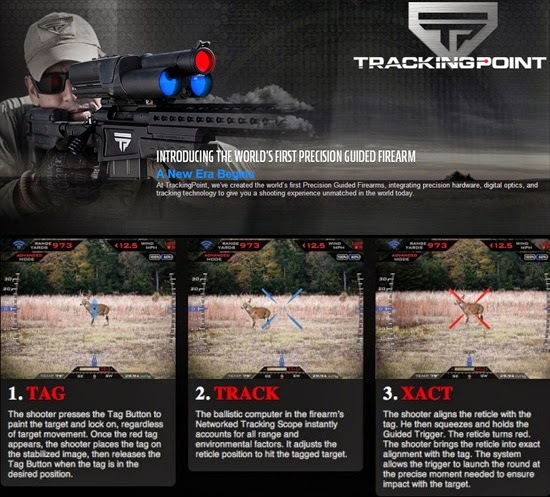 In spring of 2013, Texas-based start up TrackingPoint Solutions released the first ever precision-guided firearm, which is essentially a long-range, laser-guided robo rifle. Call it the gun of tomorrow: The technology is so advanced we've heard it can have beginners killing at extreme distances with single-shot accuracy in mere minutes. Watch the documentary video after the click. 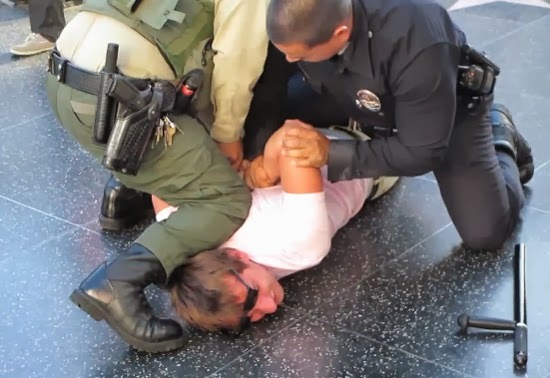 Steve-O (Jackass) and Vitalyzed (Youtube Prankster) decided to do an epic prank.. and he get arrested. 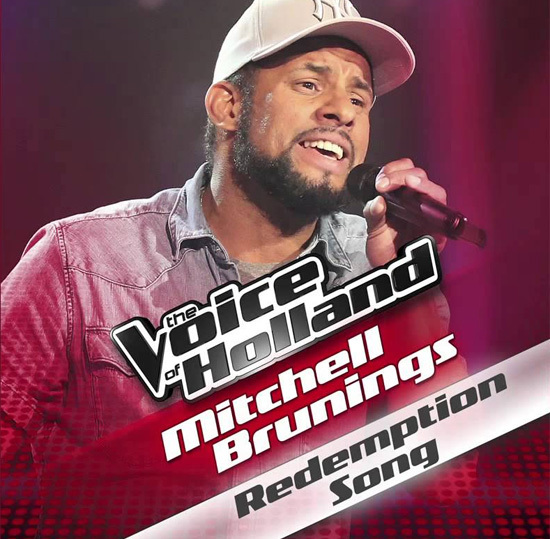 Mitchell Brunings sings "Redemption Song" by Bob Marley in the Blind Auditions of The Voice Of Holland 2013. Amazingly talented guy sounds like Bob Marley! 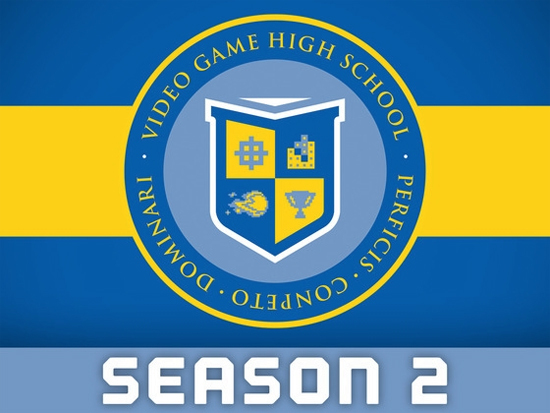 Video Game High School (often abbreviated VGHS) is an action comedy web series from Rocket Jump Studios. It was written by Matthew Arnold, Will Campos and Brian Firenzi and directed by Matthew Arnold, Brandon Laatsch and Freddie Wong. The series stars Josh Blaylock as protagonist BrianD, Jimmy Wong as Ted Wong, Ellary Porterfield as Ki Swan, Johanna Braddy as Jenny Matrix, and Brian Firenzi as The Law. Rocket Jump Studios describes the series as "a show about best friends, first loves, and landing that perfect head shot." 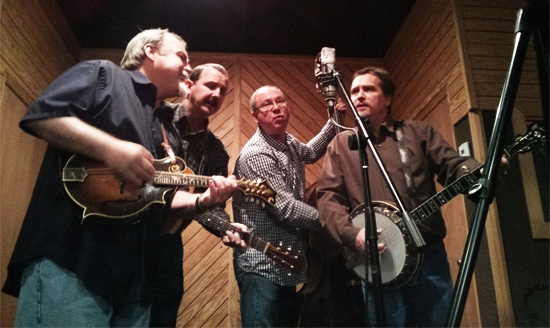 The Iron Horse - Blue Grass covers the Enter Sandman of Metallica in ukulele/country style. Another amazing cover! 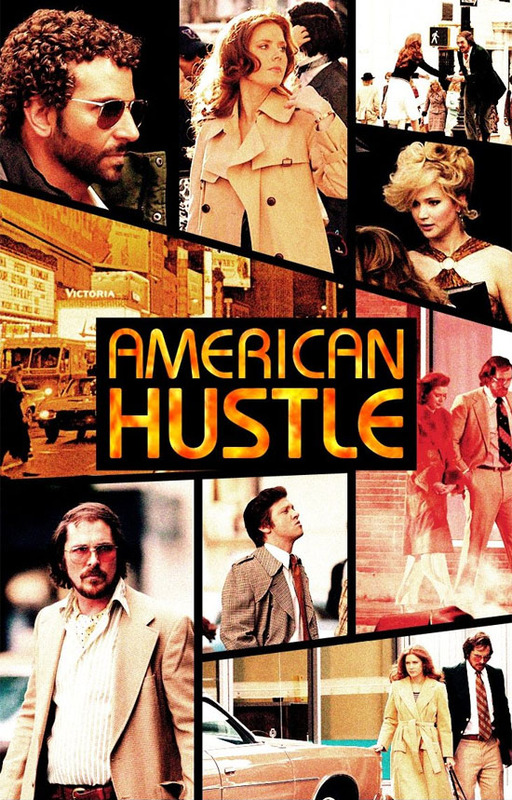 American Hustle tells the story of brilliant con man Irving Rosenfeld (Christian Bale), who along with his equally cunning and seductive British partner Sydney Prosser (Amy Adams) is forced to work for a wild FBI agent Richie DiMaso (Bradley Cooper). DiMaso pushes them into a world of Jersey powerbrokers and mafia that's as dangerous as it is enchanting. Carmine Polito (Jeremy Renner), the passionate, volatile, New Jersey political operator caught between the con-artists and Feds. Irving's unpredictable wife Rosalyn (Jennifer Lawrence) could be the one to pull the thread that brings the entire world crashing down. 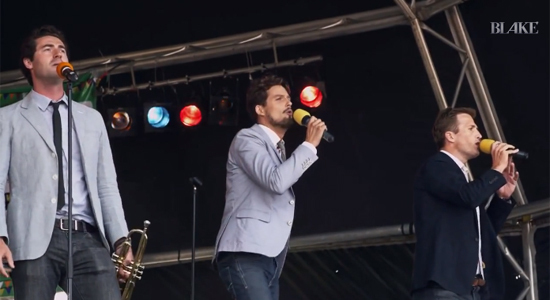 Blake trio sing ‘Manila’ OPM by Hotdog, live and in Tagalog, in front of 65,000 people at Barrio Fiesta 2013, London. 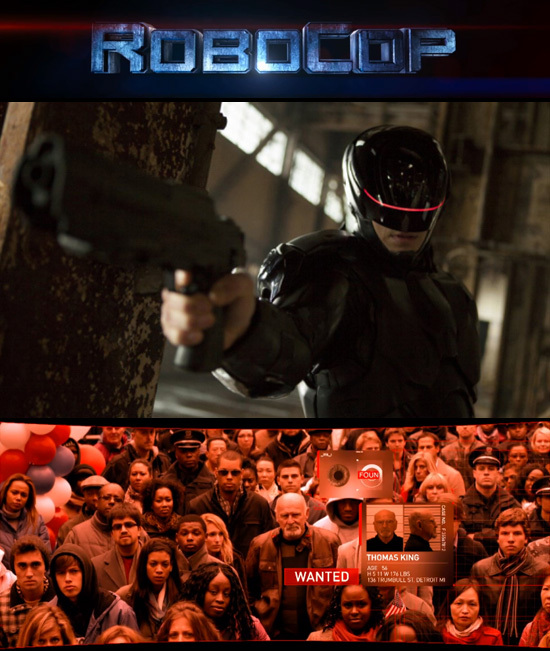 RoboCop, the year is 2028 and multinational conglomerate OmniCorp is at the center of robot technology. Overseas, their drones have been used by the military for years - and it's meant billions for OmniCorp's bottom line. Now OmniCorp wants to bring their controversial technology to the home front, and they see a golden opportunity to do it. When Alex Murphy (Joel Kinnaman) - a loving husband, father and good cop doing his best to stem the tide of crime and corruption in Detroit - is critically injured in the line of duty, OmniCorp sees their chance for a part-man, part-robot police officer. OmniCorp envisions a RoboCop in every city and even more billions for their shareholders, but they never counted on one thing: there is still a man inside the machine pursuing justice. Some people just want to get hurt... real bad! 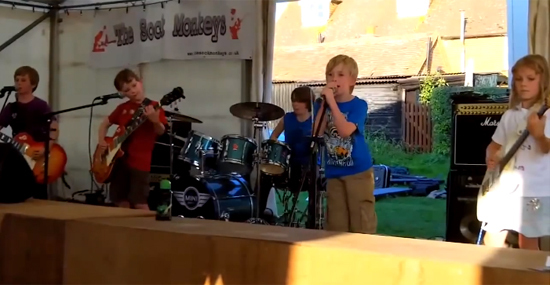 This is the best compilation video of fails for the month of August by Fail Army.